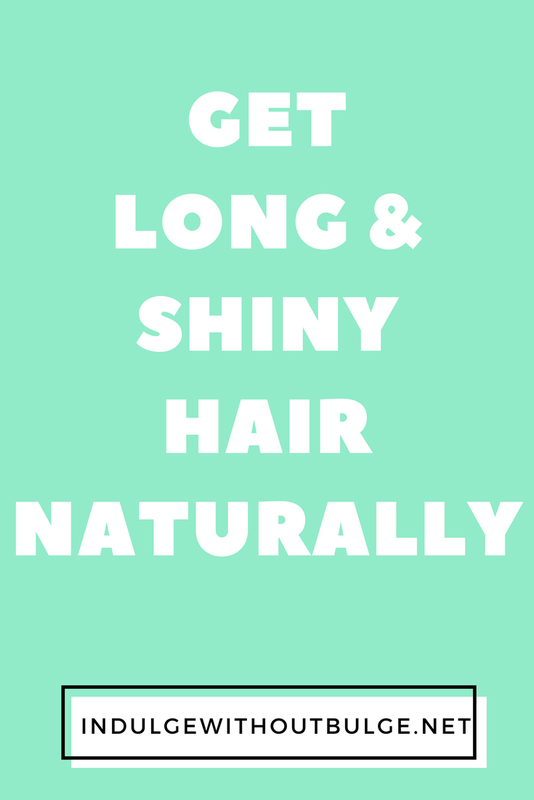 Are you looking to add some shine, thickness and length to your hair? These natural hair care tips will help you to do just that! All of these six tips are either incredibly easy to incorporate into your weekly routines or are quick changes to make to things that you are already doing. If you use any natural tips for your hair, leave them in the comments below, I would love to hear them!